I've felt a little lonely in the award department, but I received an award this past week! 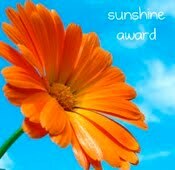 My lovely award is the Sunshine Award from JEFritz. Thank you! Pass it on to 10 bloggers who you think really deserve it and let them know. Favorite number: Umm... I guess 8. Not sure why though. Favorite non-alcoholic drink: Strawberry milk - YUM! Facebook or Twitter: Facebook, I have yet to figure out Twitter. Getting or giving presents: Both - I love to give gifts and receive, but mostly give. Favorite flower: None? I do like pink carnations I guess. And I am passing this onto 10 (well 4) sunshine-y bloggers! 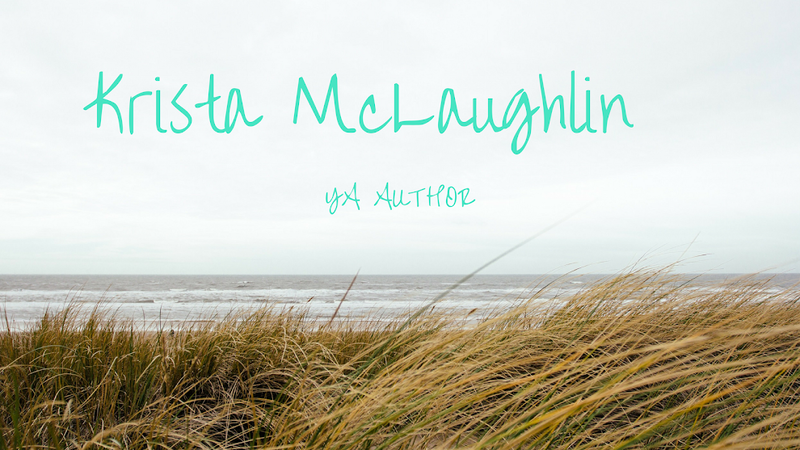 As an update, I am now finished with 15 of 26 of my A-Z posts for April! (crosses fingers) I'm getting there! Though I did accidentally post one last week and had to redo it. Oops! So, if you saw a strange post that disappeared... yep, sorry! :) I've also got some exciting *not life changing exciting, but still exciting* writing stuff, but I will save that for tomorrow! And to all of you that saw "The Hunger Games" already - I envy you. I promised a friend I would wait to see it with her and she doesn't come home until April 6th. I am counting down the days. Don't give me any spoilers, but I hope it was amazing! I'm impressed you have so many posts written - I'm still stuck on themes! Thanks! I am stuck on some of the harder letters now, lol. Thanks Krista :) Well done on your A-Z! You are very welcome! :) And thanks! Thank you! I'll add your name into the post where I already answered these questions :-) And you are further than I am with the A to Z posts, so well done with that! You totally deserve it :). And that passion question is way too easy for us writers. *blushes* Thank you. That passion question is totally too easy for us, lol! Here's another Award nomination for you! Since you've already gotten the Sunshine Award, feel free to choose from the Lucky 7 Meme or the Versatile Blogger Award. :) Details here.